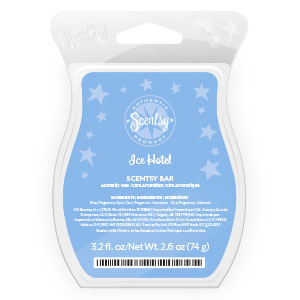 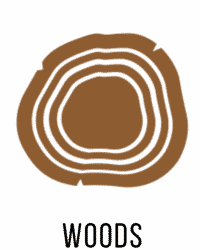 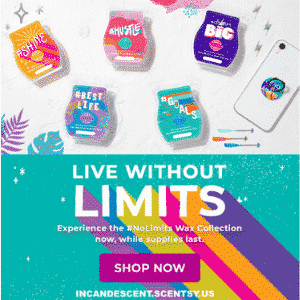 Surround yourself with crystalline ice and pure white snow as you breathe in a cool, magical fragrance of blue mint, arctic pine, and winter citrus. 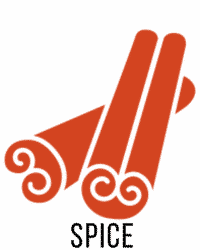 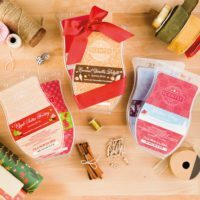 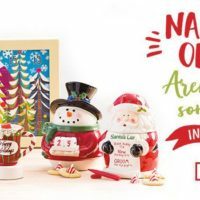 SHOP SCENTSY HOLIDAY CHRISTMAS 2016 BRICKS! 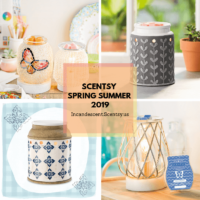 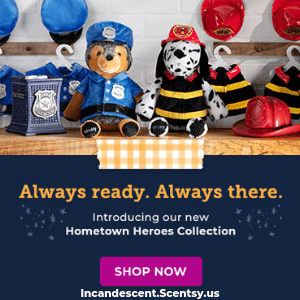 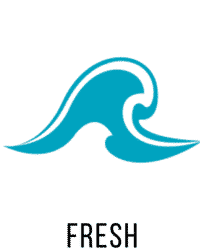 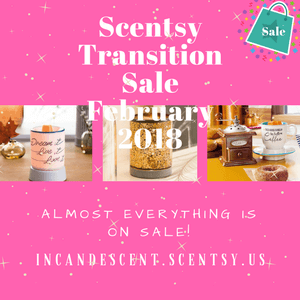 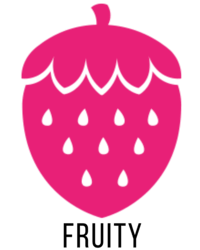 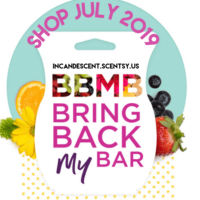 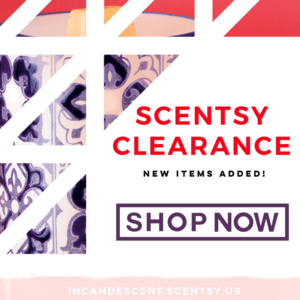 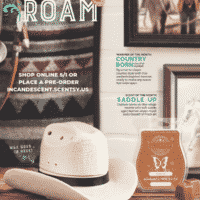 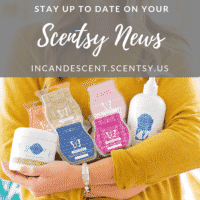 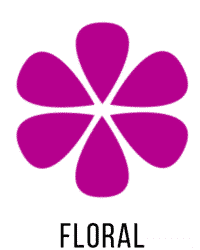 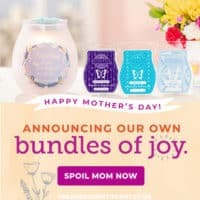 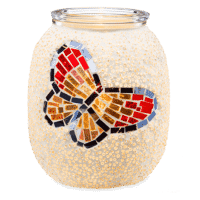 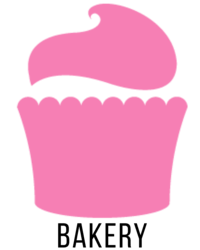 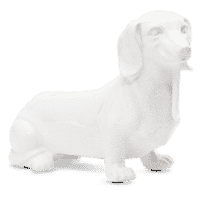 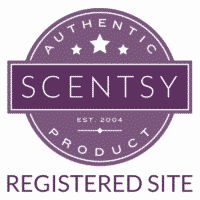 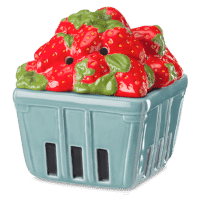 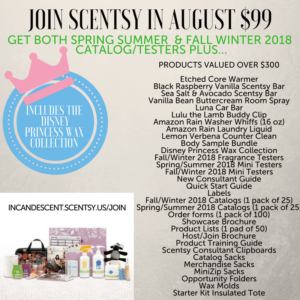 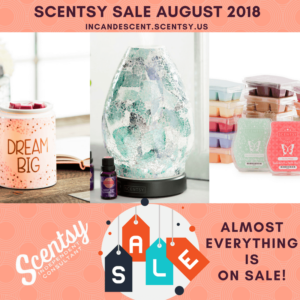 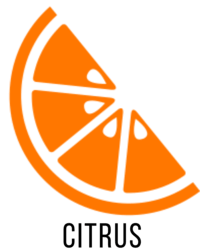 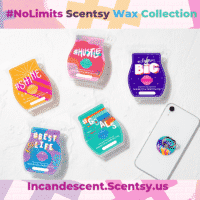 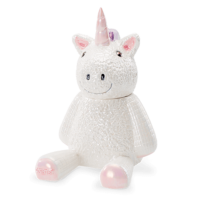 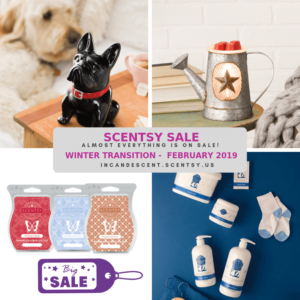 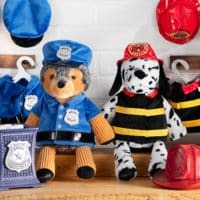 SCENTSY FEBRUARY 2018 SALE AND NEW SCENTSY CONSULTANT SPECIAL!